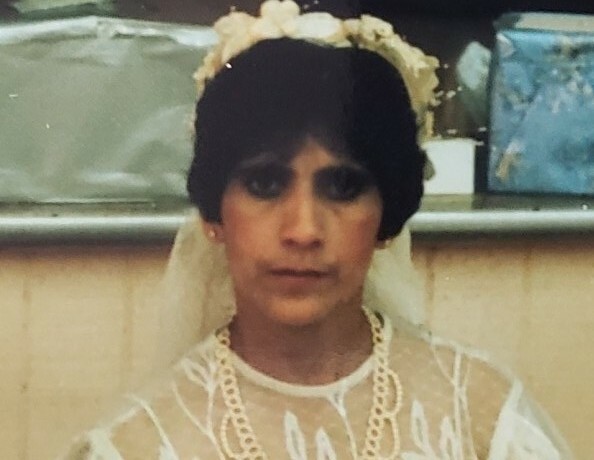 Obituary for Maria Mercedes Fonseca | Rodriguez Funeral Home, Inc.
Maria Mercedes Fonseca, age 67, passed away peacefully on March 14, 2019 in Philadelphia, Pennsylvania. Maria was born in Cayey, Puerto Rico to Eleuterio Fonseca Nieves and Vicenta Lopez Colón. She will be lovingly missed by her children Brunilda Vazquez and Jennifer Caraballo; her siblings Jaime Colon, William Colon, Carmen Fonseca, Rafael Fonseca, Maria De Los Angeles Fonseca, Ana Rosa Fonseca, Eustacio Fonseca and Maria Socorro. Maria is also survived by her Grandchildren Alex Puntier, Adlin Tapia, Carlos Caraballo and Jenalise Caraballo. Maria was preceded in death by her husband Rafael Centeno; and her siblings Antonio Fonseca, Maria Esther Fonseca and Carmelo Fonseca. A viewing will be held on Wednesday, March 20, 2019 from 6:00 PM to 9:00 PM at the Rodriguez Funeral Home. A final viewing will be on Thursday, March 21, 2019 from 9:00 AM to 10:00 AM followed by a Service of Comfort at the Rodriguez Funeral Home.